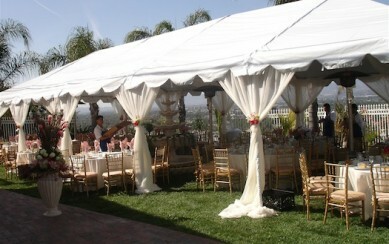 CPP-LA specializes in Event Party Rentals for every occasion. Click the button to learn more. 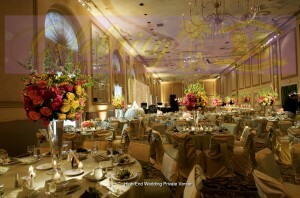 We specialize in designing & creating beautiful Weddings, from start to finish. With over 25yrs. 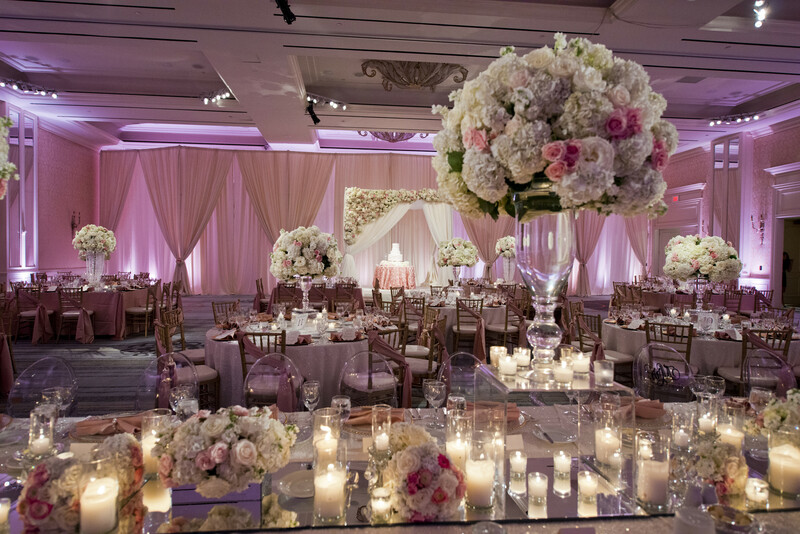 experience in Wedding Planning, CPP-LA has uniquely established itself within the industry, to orchestrate your ideal Wedding down to every explicit detail. 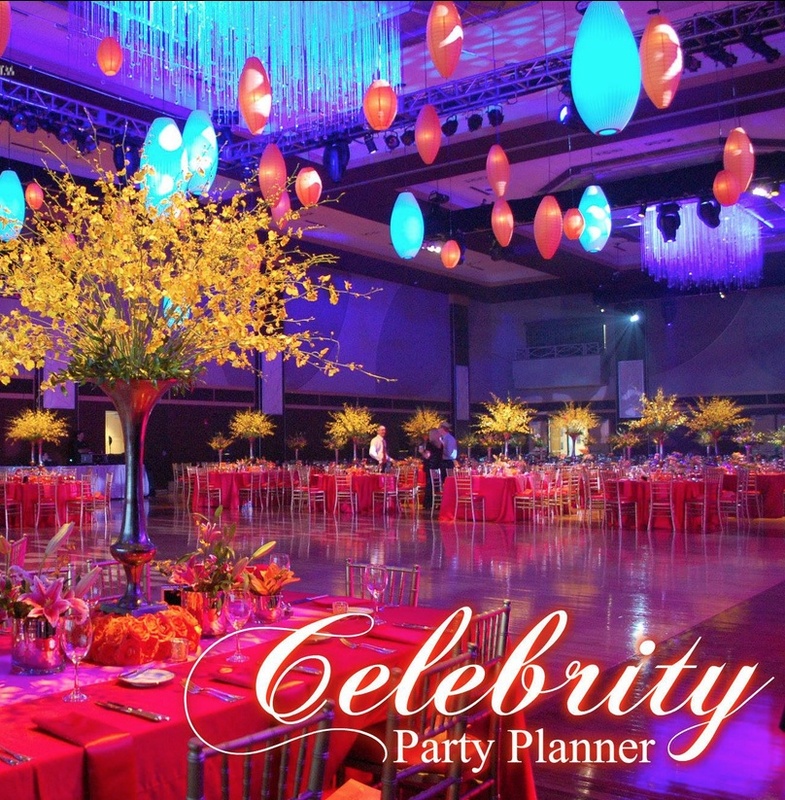 CPP-LA offers personalized Event Planning Services, which encompasses Corporate Events, Bridal and Wedding Showers, Baby Showers, as well as Custom Event Design and Decorations.... and we've been doing them for over 25 years. 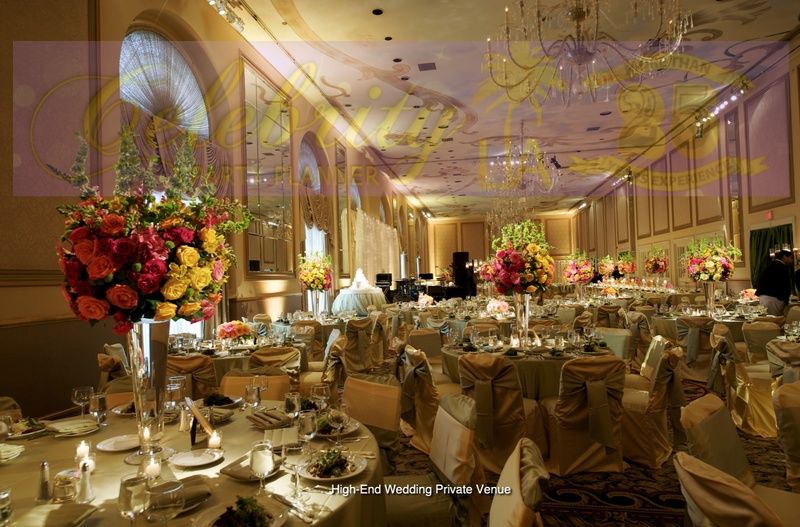 Click on the button below to learn more about how we can help you create a successful event, full of cherished memories. 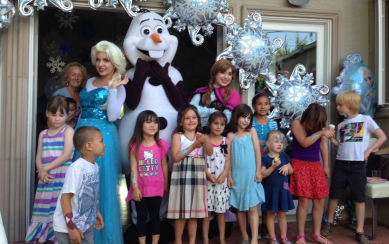 We have been specializing in Children's Parties for over 25 years. Whatever that Special Little Person in your life wants for their extra special day-we deliver. 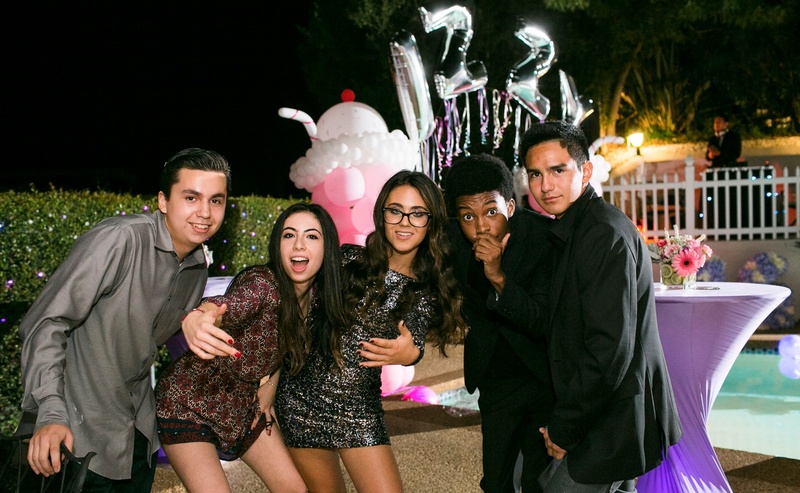 Whether it be a Superhero or an Enchanted Princess, a full on Carnival with Petting Zoos, Pony Rides or just some amazing entertainment they won't soon forget, we have the resources and experience to orchestrate "the best party ever!" 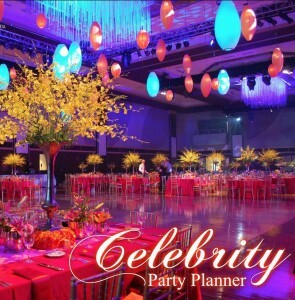 Celebrity Party Planner L.A. has over 25 years experience in themed Event Design | Event Decor | Special Events Management, Event Furnishings | Party Decorations, Banquet Catering | Party Entertainment. 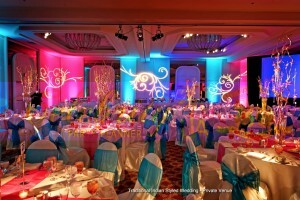 Our many years of Event Planning experience, allows us to provide superb quality Event Services. Live agents schedule Event Consultations. 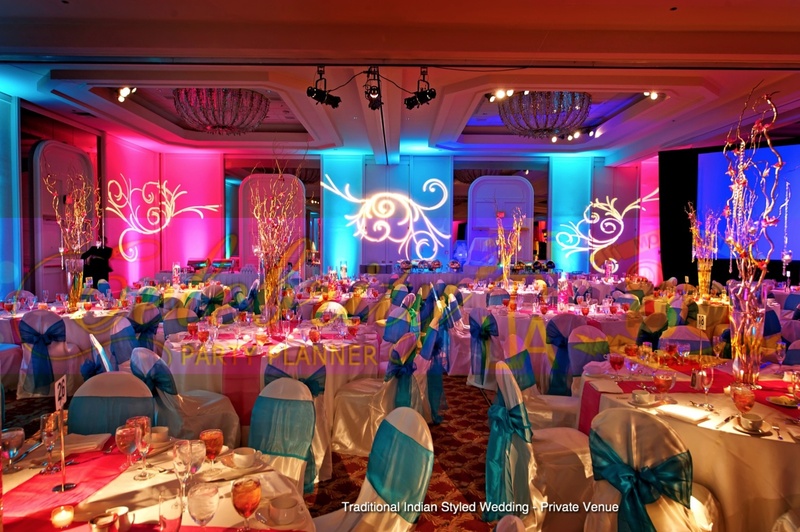 We plan Weddings, Baby Showers, Anniversaries Parties, Birthday Parties, Corporate Events and more…with Personalized Service to all of our clients. 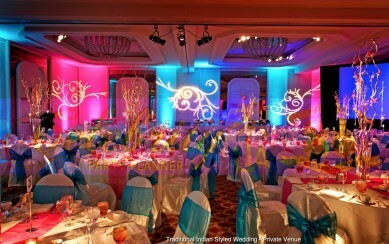 Our #1 goal is to provide “stress-free” event experiences. Lynn the party was AMAZING!! Your staff was punctual, professional, tidy and fun. You delivered on everything plus some and the party was a great success. 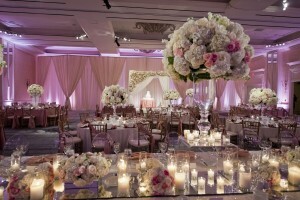 PARTY PLANNER EXTRAORDINAIRE! Thank you again. Great job, you did your thing! Lynn, A huge THANK YOU for all of your help with our event. 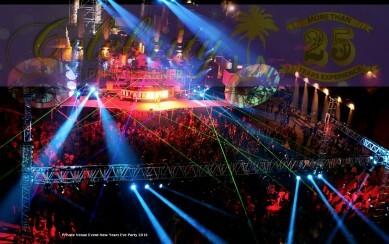 Your team truly brought the event to life! And thank you for all of the lead-up, researching and doing everything in your power to help out our clients with their songs – thank YOU for working with us. We appreciate you and hope to connect again real soon!